Get strategic when it comes to challenges and barriers. Elly the Elephant is on a journey with her siblings, and they’re getting hungry. 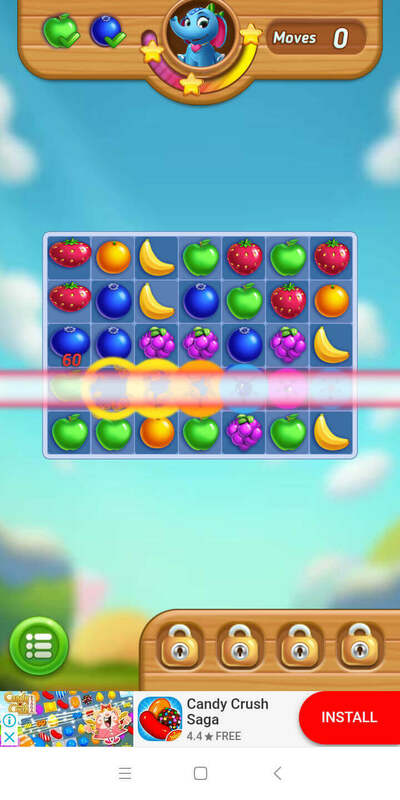 The good news is you’re there to help them out by playing Fruit Mania: Elly’s Travel. The premise of the game is simple. You have three wandering elephants that need food, which is fruit, and you can collect them by playing a match-3 game. There’s a slight problem with its story, though, since it doesn’t hold water for the rest of the game. In fact, it can survive without it. But then, elephants are cute, right? If the animals were any indication, the game is simple but fun. It’s perfect for those who want to try playing something as casual as a match-3. The rules are very basic, but there are a few twists and challenges to make it more engaging. For example, like other similar games, you can make a match more than three like items and then activate a power-up. But that’s not all with Fruit Mania: Elly’s Travel. You can use various patterns to create a match. Besides the usual horizontal and vertical matches, you can also make an L-shaped or even a T-shaped match. These are very rare to find in the others. The different levels—and there are about 200 of them—seem to be according to player modes. For example, the first few of them are about orienting you with the process. There are a couple of tutorials or guides that will pop up. After this, more complex challenges begin. For instance, you may have to bring up or down certain unique items from the board. The game also offers different ways to earn virtual money, which you can use to improve your gameplay. 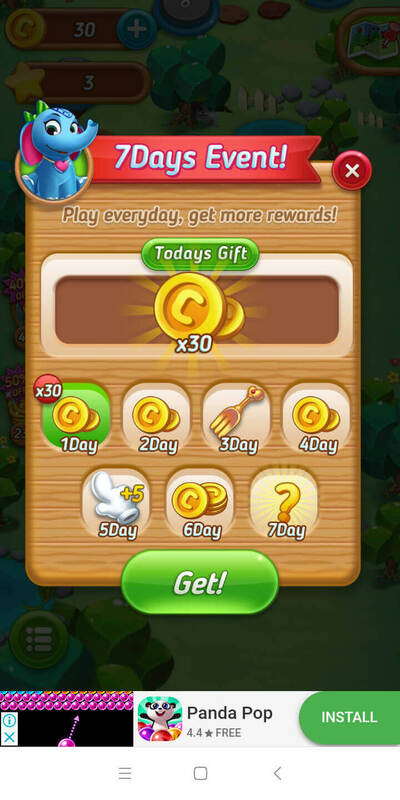 When you begin, you already have a few coins with you, but every day you play, you will receive a reward. 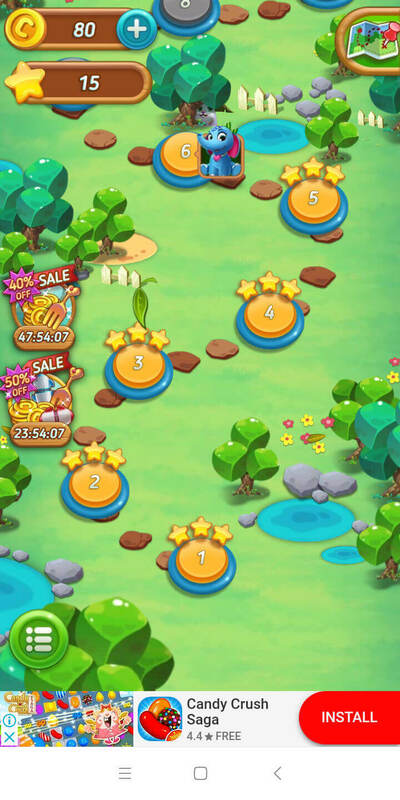 You will also obtain them once you reach certain levels, as well as when you achieve three stars. You can play the mobile game through data or Wi-Fi, but you can do the same offline, which is cool. It saves you a lot of money, and you can enjoy it anytime and anywhere. The game has a nice pace, and there are no time limits, only limited moves. But the ads can sometimes get in the way. They can break the momentum, for example. If you want to avoid this, you can consider spending on an ad-free experience. The game doesn’t have the most outstanding graphics and sound, but they’re better than the others. The images are cute, and the grid renders well on the screen. Matching like items is easy. It doesn’t have any social aspect, but most match-3 games are. What it does is to give you a personal retreat from the hustle and bustle of life. With it, you can learn to strategize to beat the challenges. You can be wise on how to use the power-ups and boosters.